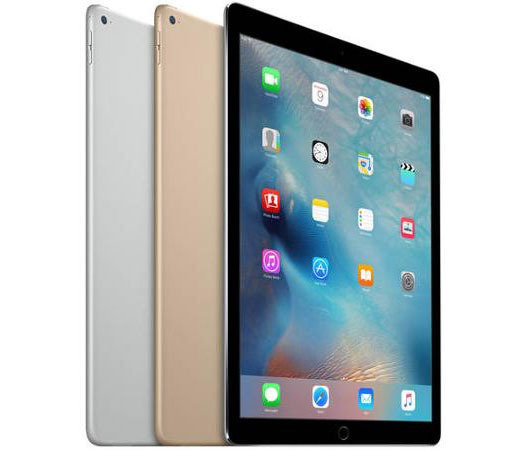 DEAL EXPIRED: Apple authorized reseller B&H Photo this week is knocking up to $80 off MSRP on Apple's latest 12.9" iPad Pros, including WiFi only and WiFi + Cellular models. In addition to the instant discounts, each iPad Pro qualifies for free expedited shipping. Plus, B&H will not collect sales tax on orders shipped outside New York and New Jersey. According to our iPad Price Guide, these are the lowest prices available from an authorized reseller.